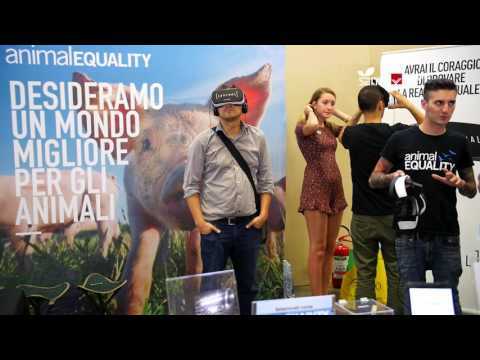 SANA 2018 saw the return of the VeganFest, the key event in Italy for the vegan universe, hosted in Hall 19. A rich program for visitors, who have been able to take part in cooking workshops, attend video screenings and participate in meetings and conferences featuring leading figures in culture and entertainment who have decided to embrace a vegan lifestyle. VeganFest is an event organized by VeganOK, the Italian certification of vegan products, and enjoys the patronage of the Vegani Italiani Onlus Association.